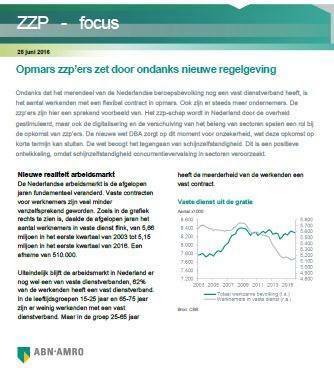 ABN AMRO is on the trend of greater use of models. Driven in part by regulation as well as through innovations, the growing reliance on models manifests in all areas of the bank. For risk management purposes ABN AMRO has models in place for amongst others credit risk, market risk, operational risk, and liquidity risk, covering the entire balance sheet of the bank. These models use market and client data to predict among others, the client behaviour and their risk profile based on the client characteristic, economy and market. Outside the risk management domain, model-based decision making becomes increasingly important and accepted. Models are also used for pricing, marketing, portfolio management, HR and in multiple other areas and innovative solutions. The Model Risk Management department acts as a sounding board and expert advisory role for the entire bank for any matters related to model risk and model risk management. The department consists of teams responsible for validating models as well as the Model Risk Management Office. This Office executes, enables and facilitates key elements of the Model Risk Management framework, including control and reporting of model risk and supporting the model life cycle including the support of the validation teams. The team is responsible for managing the framework, supporting the model life cycle, reporting and control of model risk for the entire organization.For the Model Risk Management Office we are looking for experienced analysts in the field of model risk with an entrepreneurial mind. Do you enjoy making a difference in the organization by applying your knowledge and expertise? Are you looking for a challenging and dynamic job with the opportunity to continuously improve management of model risk ? Join this team aimed at managing the Banks model risk in the best possible way. As a Senior Model Risk Analyst, you are the expert in model risk management and have a solid understanding of the related risks. 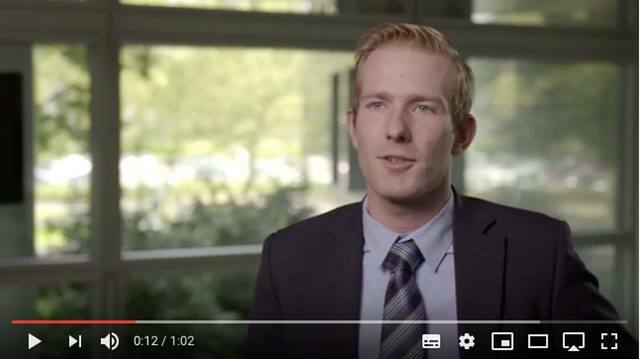 In ABN AMRO, you can expand this expertise and gain even more knowledge through your ongoing engagement with the business and other relevant departments. As a deputy you can also share your knowledge and insights with the team and the organization. What are the key challenges of managing model risk and how would you overcome these? Work on achieving your goals while further developing yourself professionally and personally. Tell us your story. We want to hear it! As a senior of the Model Risk Management Office, you contribute to the management of model risk on a bank wide level by being responsible for the control and reporting part of the model risk management framework. This includes challenging reports from stakeholders, reporting deviations and issues to the relevant stakeholders, as well as creating (aggregated) reports. Furthermore, you perform analysis on the reported model risk assessments done by the validation team and provide support to Model Validation in collecting model related information requested by stakeholders, amongst whom are the business regulators, Internal Audit and external auditors. Using special programming languages to produce changes within or create new reports, you prove that the bank is in control over all relevant models within the model landscape of different business lines. Having exposure to key internal and external stakeholders, it is key that you act with confidence, communicate effectively and apply you expertise for the benefit of the department as well as the wider organization. As a subject matter expert on model risk, the Model Risk Management Office works closely together with affiliated departments including the (Non-) Financial and business grids, Operational Risk Management & Control cycle to ensure proper model risk management. In addition, it supports Model Validation with model related information, coordination and reporting outside the direct scope of the validation projects. Therefore, the Model Risk Management Office team works closely with the Model Validation teams by informing them timely on any emerging risk in the model development, model implementation or model use. This responsibility is shared across the department of about 25 specialists in a very international and diverse environment. This diversity, in terms of cultural background, gender, academic and working experience creates an optimal blend. We value team players who are smart, persistent, take their role seriously and are committed to finish the job. University degree preferably in a quantitative discipline, e.g. (financial) mathematics, (theoretical) physics, econometrics or similar, at least at Master level. At least 8 years of relevant work experience preferable in a quantitative role in the financial industry. 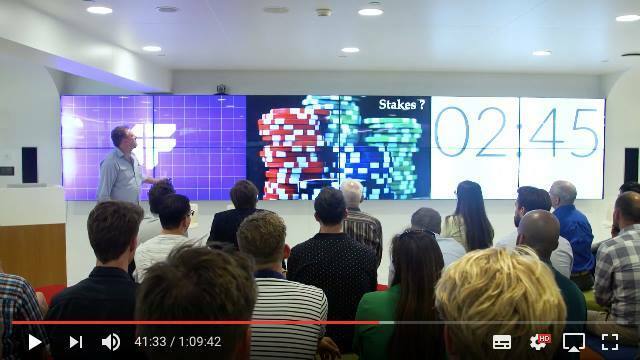 Excellent understanding of (risk) modelling, (model) risk management and the use of models. Excellent knowledge of regulatory requirements regarding model risk management and (risk) modelling. Experience with programming languages and/or tools, e.g., Python, SAS, STATA, and Visual Basic is desirable. Full business proficiency in English. 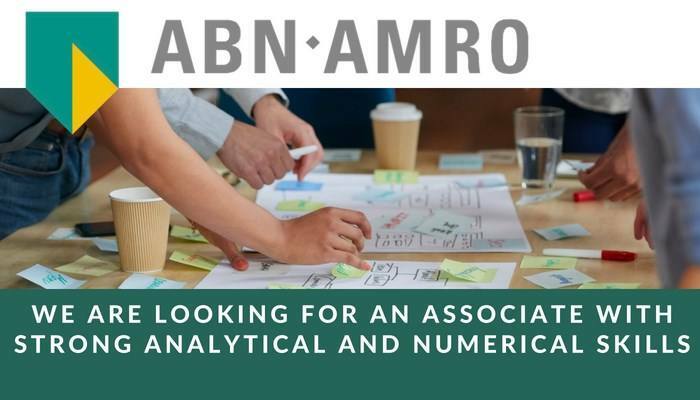 Please send your application for Senior Model Risk Analyst at ABN AMRO Bank in Amsterdam including your CV via our website. Are you interested? Please apply online. 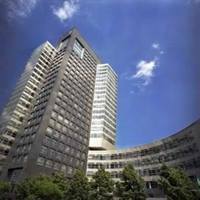 For more information you can contact Senne Achterberg (senne.achterberg@nl.abnamro.com).